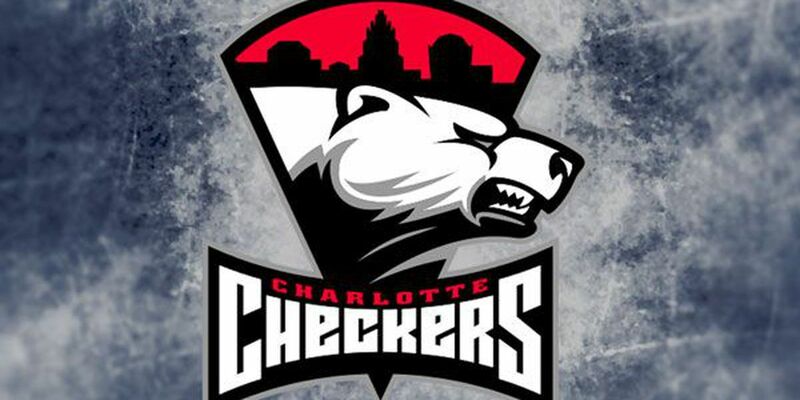 The Checkers’ longest winless streak of the season came to an end with a 5-2 victory over the Hartford Wolf Pack on Saturday. Aleksi Saarela led the way with two goals and three points while Andrew Poturalski, Jake Bean and Haydn Fleury also found the back of the net for the Checkers, who ended an 0-2-1 skid in their final contest before the All-Star break. After missing three games while on NHL recall with Carolina, Alex Nedeljkovic made 18 saves for his league-best 21st victory of the season. As was the case in the previous night’s loss in Providence, the Checkers got an early goal, this time off the stick of All-Star forward Poturalski just 5:58 into the contest. Unlike the previous game when Providence went on to score four unanswered goals to overcome an early Checkers onslaught, Charlotte held control, scoring three unanswered goals of their own after Hartford quickly answered Poturalski’s effort in the first. 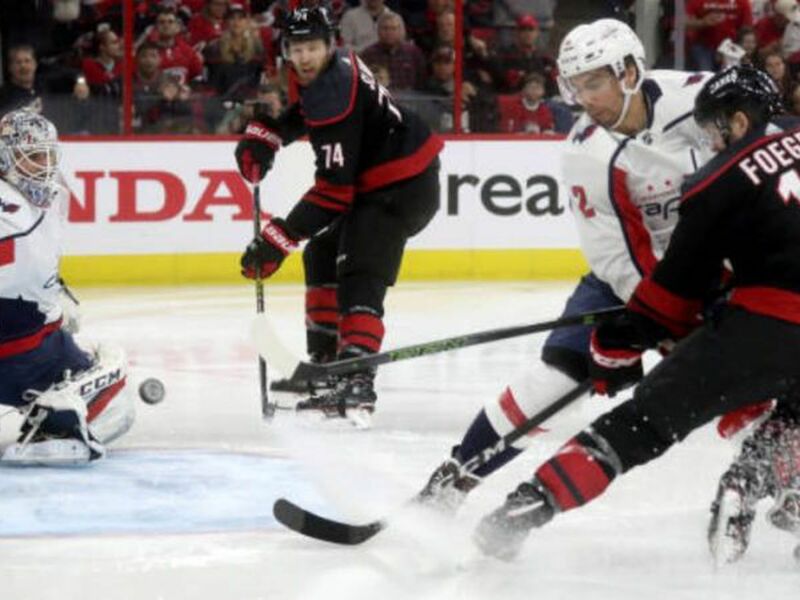 Charlotte, which will be represented by Poturalski, defenseman Trevor Carrick and head coach Mike Vellucci at the upcoming All-Star festivities, heads into the All-Star break with a 31-11-4 record.